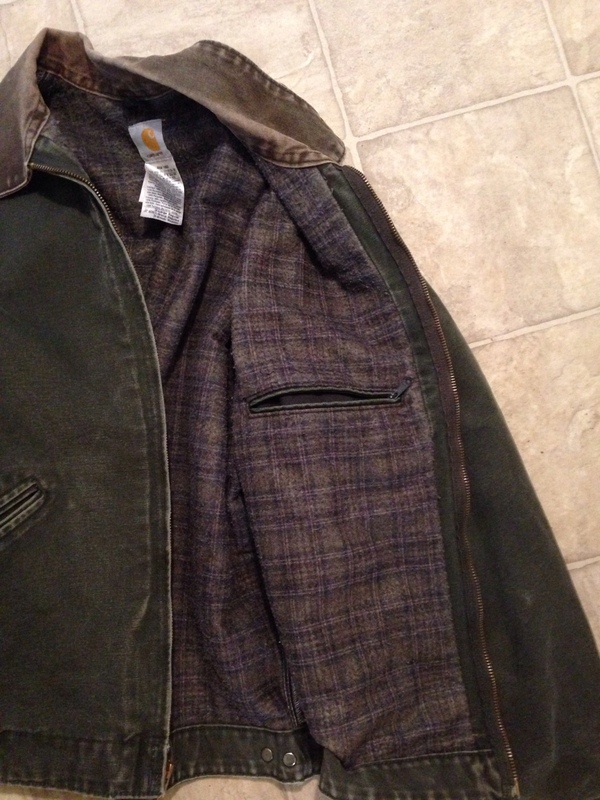 I have a carhartt Detroit jacket for sale. Size is XL. Moss green color. Used but in good condition. Lots of life left I just don't ware it anymore. $50Tyd PayPal gift.